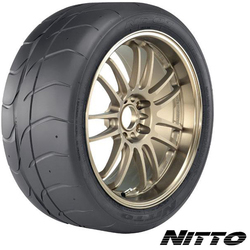 Nitto Tire is driven by passion and innovation. 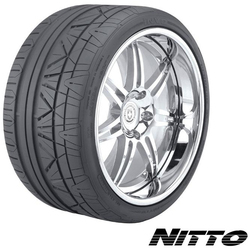 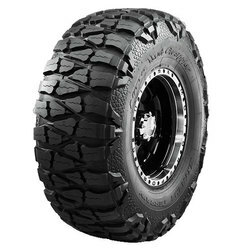 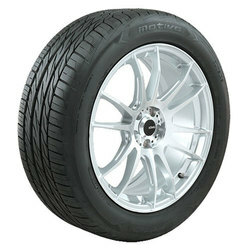 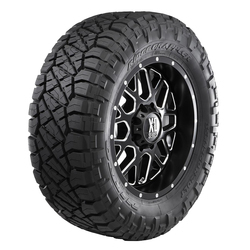 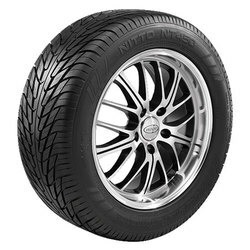 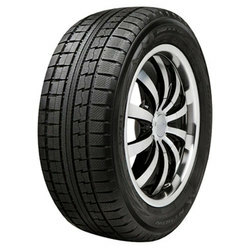 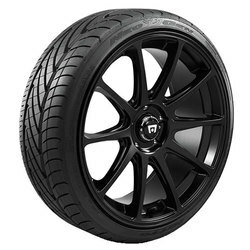 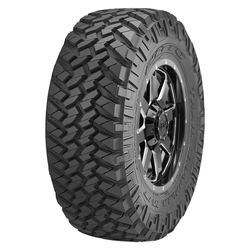 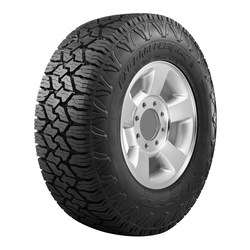 Nitto Tire create tires for those who are enthusiastic about their vehicles. 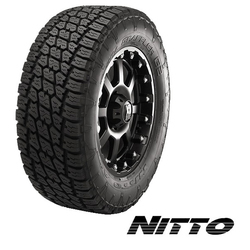 Nitto Tire always strive to anticipate and drive consumer trends by supporting emerging markets before they are mainstream, helping them grow and driving the market forward. 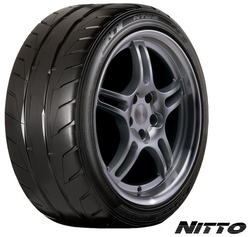 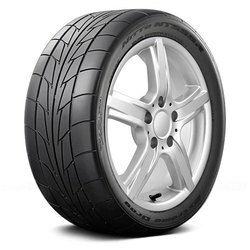 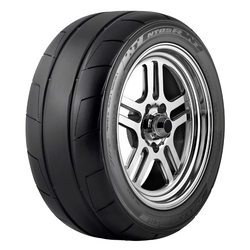 Nitto Tire's tire sizing, tread patterns and tire compounds combine modern aesthetics with cutting-edge technology. 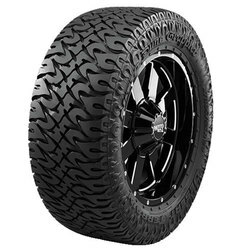 This technology has helped create some of the most radical-looking tire designs on the market today. 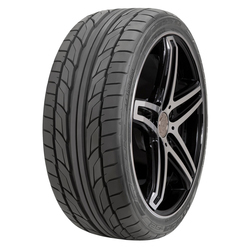 These memorable designs are the result of state-of-the-art development, quality engineering and rigorous testing procedures. 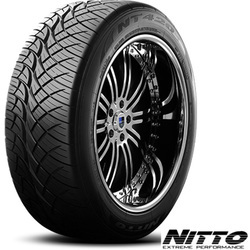 By incorporating computer-modeled designs for road noise reduction and a program that aids in enhancing dynamic contact points while driving, Nitto Tire's engineers successfully identify and counteract undesirable tire responses in a variety of driving conditions. 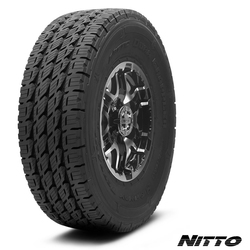 In addition, the tested technological advances in polymer tread compounds allow Nitto Tire's engineers to deliver truly high-quality tires that provide extended tread life, improved traction on both wet and dry roads and inspire driver satisfaction.